"But," You say. "March is so far away!" Yes. A month is an awful long time to wait on this serial. So today I'm going to leave you a teaser short story I wrote awhile back that's set in the same world and was originally published on Fellowship and Fairydust. Make sure to stay until after the short story because I have one more teaser to share before the day's through. It had been many years since Polly Plummer was a young child. Many years ago. And life wouldn't be giving her too many more years. Polly raised her wrinkled hands before her smiling eyes. Her hands trembled with excitement. When was the last time she felt this giddy? Full of childlike enthusiasm? A long time ago, that was certain. Miss Polly Plummer sat inside her warm parlor, near the fire, a thick fur over her knees. Still, she was cold. And nervous. Her house was large, situated far out in the country. It was beautiful, but not many people came to see her anymore. Her old friend Digory was coming to visit. It had been years since they last saw each other and had a proper visit. But that time had never diminished how highly she thought of him. One time she had thought they might—ah, never mind what she had thought. Digory had always been a strange boy—man. She should never have got her hopes wrapped around him. He was never the type to marry, his head too stuck in the clouds. Yet they had got on so well in Narnia. Surely that would have been proof that they could have done the same in England. No, she'd made her choices, even as he had. Besides, she was too old for regrets now. “Show him in, Jane. Thank you,” Polly sent the young woman a smile. Once the maid exited the parlor Polly's smile fell. She raised a hand to her chest. Oh, it had been so long, still her heart beat like a school-girl's. Silly Polly, she thought, You are an old woman. Take a hold of yourself. Digory rushed into her room, excitement etched over all his features. It was as if he were young again. Or had he ever grown old? Professor Kirke would always remain the same in Polly's mind: a young boy crying in a fenced garden, because God had given him a heart full of love for his mother. “Polly! Haven't I got the best news!” He grasped Polly's frail shoulders and lightly kissed her cheeks. She blushed, but Digory didn't seem to notice. He threw off his coat, making himself comfortable and sat in the chair adjacent to her own. “What brings you here, Digory?” Polly took her own seat, readjusting the fur about her knees. Even as she did the maid rushed into the room. Polly and Digory laughed together. Oh, how good it felt to laugh with an old friend! “Bring us tea, would you?” Polly asked. The maid sighed, relief written on her face as she left the room. “Is that the same lass you had when I was here last?” Digory asked. Polly gasped. “Truly? Did you go back?” she whispered gently. Rings. How Polly remembered those pretty things. Though after Narnia there was only one ring she wanted. One ring, she didn't care what it looked like as long as it was from Digory. But now she realized something. Just as Digory now realized why he hadn't been able to find Narnia again, she knew why he had never asked her to be his bride. His love had been solely focused on Narnia. If only she had realized sooner… maybe… But no. She was too old to regret. The maid chose that moment to bring the tea into the room. Polly accepted a cup. Maybe something warm inside would help the cold leave. Polly's fingers trembled, some of the tea spilled onto her fingers. She did not feel it. Polly laughed, Digory holding her hands tight. Are you all excited for March? Do you have any hopes/ expectations for Susan's story? And how was Polly's and Digory's story? Please share all your thoughts! Links will be available when posts are published. *dies* ADJVJIJCOSNDSDSNCOGDSJGNSCDOSDCJGONDCSNJGO THIS NEEDS TO BECOME CANON RIGHT NOW, OH MY WORD. I LOVE THIS SO MUCH!!!!!!! Oh, I don't think I've ever been so happy at someone saying they'd died . . . haha. THANKS!!! Sounds very interesting! I will be looking forward to the story! The fan fix is very well done!! ACK. The cover is GLORIOUS and the story is GLORIOUS and ahhh ahh ahh ahhhhhhh I can't wait for March!!!!!! 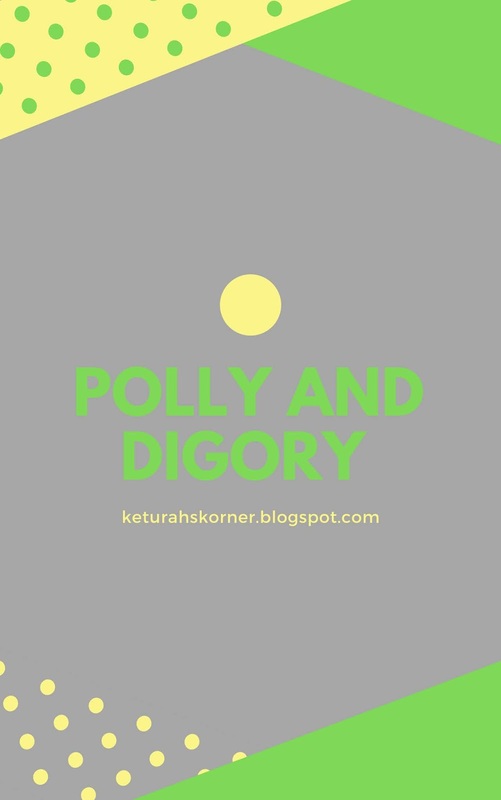 ….Digory and Polly. They're so cute. SO CUTE, I TELL YOU. Come to think of it I always *have* wondered why they didn't get married. I worked so hard on the cover (my first cover was trashed). So THANKS!!! OMW Polly and Digory....I loved them so much!!! (Wish they were in more of the Narnia books, honestly.) And this fanfic is great, just great! 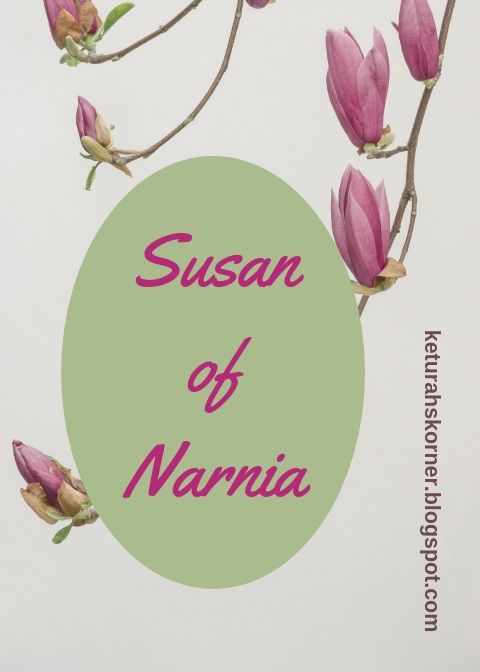 Forget the Susan serial, I want old Polly and Digory exploring Narnia!!! (Okay, mostly kidding-Susan of Narnia is also gonna be fun!!) Can't wait!!! OMGOSH I AM SCREAMING! I AM SO LOOKING FORWARD TO THIS!!! 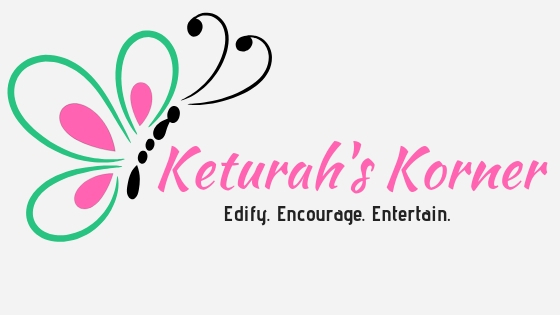 This is awesome Keturah! Can't wait to see more! Susan's always been my favourite character, and I think she's so underrated. EEKS so much awesomeness in this post! Aww, I loved this! I can totally see this happening this way. And I've never thought before about the fact that Digory may have gone to tell Polly the news about Narnia-- I mean, why wouldn't he? Also, I love that you're writing this Susan story, because her ending drives me crazy!! On one hand I HATE it-- I look at her and think, "But you were THERE! You experienced it all, how could you stop believing?!" Yet on the other hand, if you look at it as an analogy, you realize that that does happen. People who once believed stop choosing that belief even though they experienced it firsthand. I so agree! I hate all those things for the same reason. It's made me be more careful of my own faith. Because, no matter what we see, if we allow bitterness or any sin to have room it can cloud out truth. Aw, thanks!!! Happy tears are the best, haha!